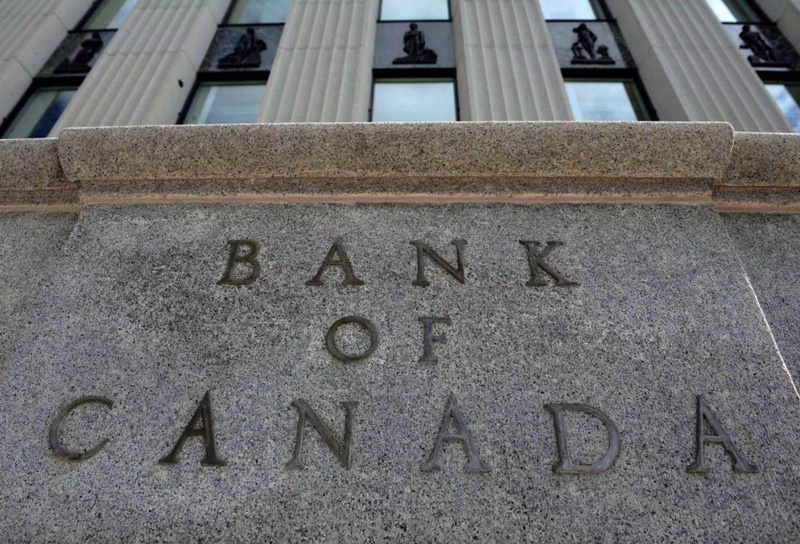 OTTAWA — The Bank of Canada raised its benchmark interest rate Wednesday in an economy that it predicts will remain resilient even as it faces an even bigger bite from deepening trade tensions. The rate hike was the central bank’s first interest rate move in six months and lifted the trend-setting rate to 1.5 per cent, up from 1.25 per cent. It was the bank’s fourth rate increase over the last 12 months. The bank took the step even as it predicts larger impacts from the widening trade uncertainty, particularly after the United States imposed steel and aluminum tariffs on Canada and Ottawa’s retaliatory measures. The tariff fight, the bank estimated, will shave nearly 0.7 per cent from Canada’s economic growth by the end of 2020. However, the bank expects the negative blow of the trade policies recently put in place to be largely offset by the positives for Canada from higher oil prices and the stronger U.S. economy. The bank, however, didn’t quantify the possible effects of auto tariffs on Wednesday. Governor Stephen Poloz has signalled in the past that he’s focused on data he can measure rather than the impacts of trade policies that have yet to materialize. Leading up to the announcement Wednesday, Poloz was widely expected to raise the interest rate following a run of healthy economic numbers, including the Bank of Canada’s own survey on business sentiment, tightened job markets and growth in wages. The country’s inflation rate is expected to rise to 2.5 per cent — above the two per cent mid-point of the bank’s target range — due to temporary factors such as higher gasoline prices before settling back down to two per cent in the second half of 2019.